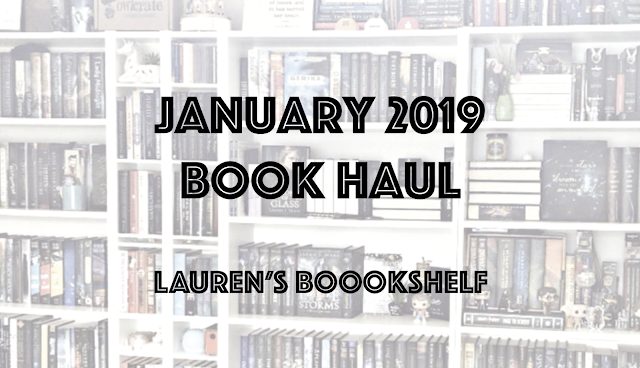 Lauren's Boookshelf: January 2019 Book Haul! Well, I have to say that I did a lot better this month in terms of acquiring books. I'm trying out a book buying restriction and it's working somewhat. I think this month was just a lot and I could only slowly get into it. I'm hoping that February is an even smaller haul! This month I got 9 books (outside of school textbooks) and I'm excited about all of them. Additionally, 6 of them were either gifts or sent to me for free. When it comes down to it, I only purchased 3 books this month and that's a very good number compared to other months! 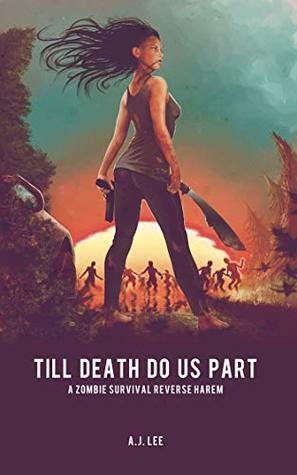 Then I received a copy of Till Death Do Us Part by A.J. Lee from the author herself in exchange for an honest review. This is a zombie survival reverse harem story that I've already read and reviewed. You can find that review here, but just briefly I did enjoy this book and recommend it to RH lovers. 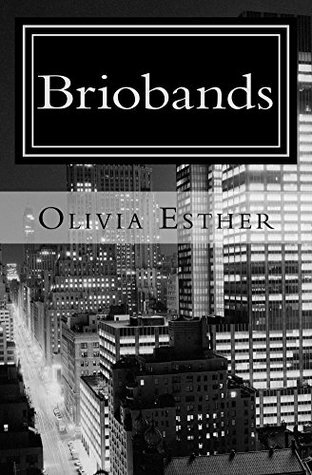 The next two books I got were signed copies of Briobands and The Things I Never Said by Olivia Esther. One of my friends got me these two for Christmas and I'm super excited to read them this year! One is fiction and the other is poetry and I'm pumped for both of them. 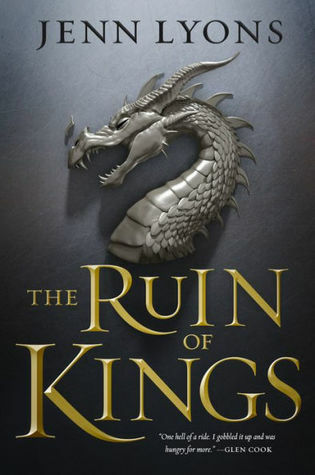 Then I received an arc of The Ruin of Kings by Jenn Lyons from Tor in exchange for participation in the blog tour hosted by Jean the Book Nerd. You can find my blog tour post here and my full, non-spoiler review of this book here. 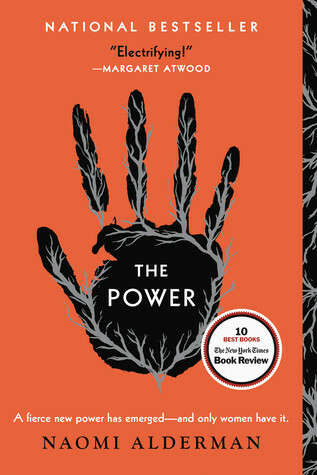 Overall, this book was enjoyable and I'm pretty excited for the sequel to come out next year. 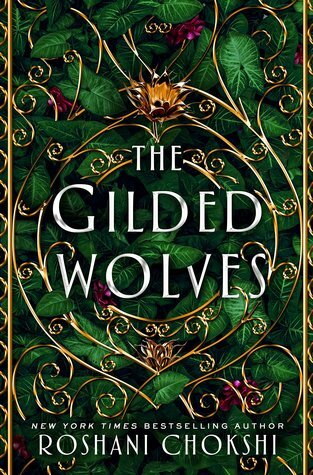 Then my preorder for The Gilded Wolves by Roshani Chokshi came in and I'm beyond excited to have this book in my hands. I've heard nothing but good things about this book and hyping up this book as part of the street team has gotten me super excited to read it. You can find more information about the book here! 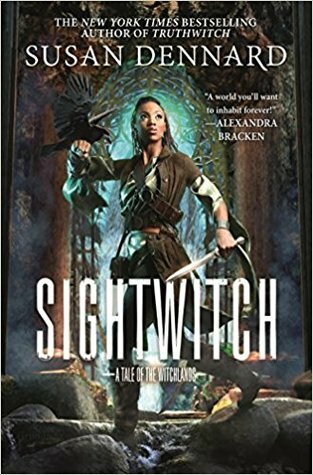 Then I decided to go ahead and get a copy of Sightwitch by Susan Dennard. This is an illustrated novella told from Ryber's perspective that is set before Truthwitch but was released after the second book in the series. 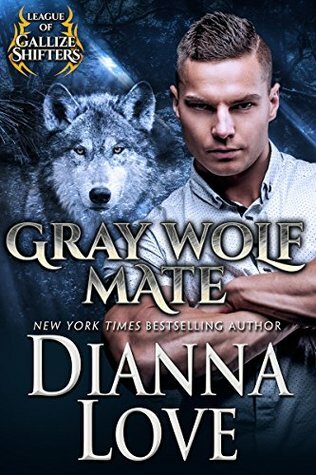 After reading it, I fully believe that readers should read this novella after the second and before the third books in the series. You can find my review here. 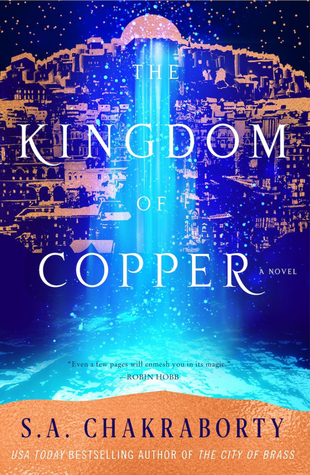 I was then graciously sent an arc copy of The Kingdom of Copper by S.A. Chakraborty from Harper Voyager US in order to promote it on my Instagram. I've heard nothing but good things about these books and I can't wait to dive into the first book very soon! Definitely stay tuned for reviews for both of the books in this series! Lastly, I got Circle of Shadows by Evelyn Skye in my January Fairyloot. This was such a fun box and I liked almost all of the items in it. 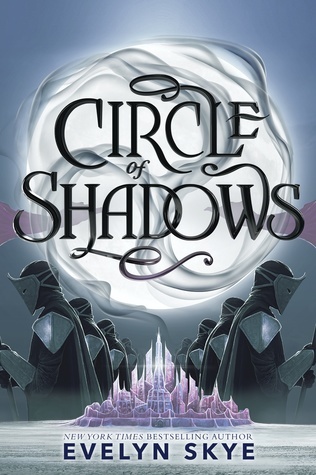 I especially loved this edition of Circle of Shadows which came signed and with light purple sprayed edges! Well, those are all of the books that I got in the month of January! I'm hoping that my February haul is even smaller, but I've already gotten a couple so far. Here's to a good month ahead!